Packing your lunch with a reuseable lunch box, sack or container reduces the use of paper bags, which are thrown away after each use. Look for ones made from recycled materials, or natural products. Don't forget about the sandwich, chips and snacks. 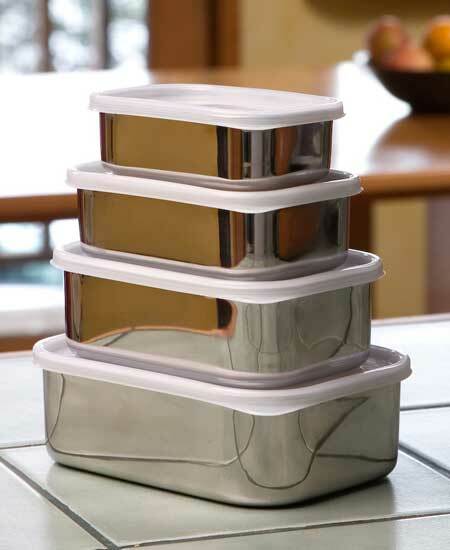 Buy in bulk, and place the items in tupperware or other resuseable containers. Avoid purchasing snack packs and other products that are individually packaged for your convenience, but that greatly increase the total amount of packaging. The idea of lunch brought to and from school in a paper or plastic bag seems so '80s, but the use of an actual lunch box or reusable sack (although they've been around for years too) is back in style, and choices in material, colors and sizes make your eco-friendly options all the easier. Using a travel mug or reuseable drinking container prevents the manufacturing of new disposable styrofoam, plastic or paper cups.